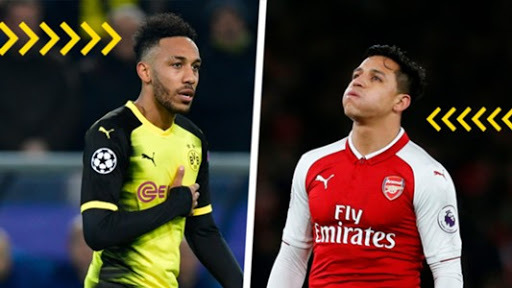 Arsenal will look to make a January move for Borussia Dortmund striker Pierre-Emerick Aubameyang if Alexis Sanchez leaves during the transfer window, according to Gianluca Di Marzio. Alexis continues to be linked with Manchester City as his contract continues to run down at the Emirates Stadium. And the Gunners have started making contingency plans, with Aubameyang their primary target given his willingness to leave the Bundesliga giants.